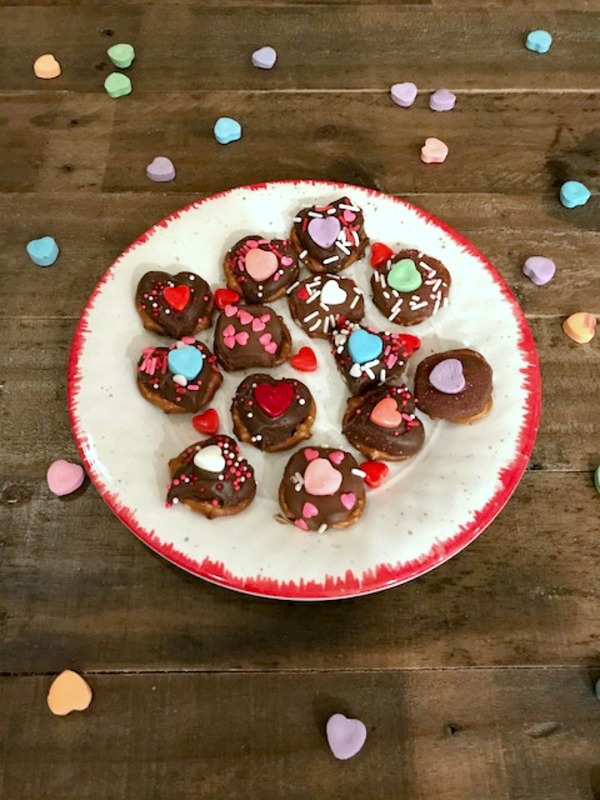 Mini Chocolate Valentine Pretzel Twists – These little gems are made with only 3 ingredients for the most delectable salty, sweet treat. Enjoy! 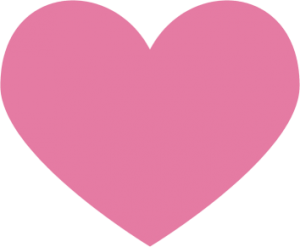 It’s here again, Valentine’s Day! The time of year when we treat the ones we love with special gifts and chocolates. 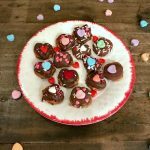 These little easy-peasy treats are a snap to make and so much nicer to give a homemade treat rather than a store bought box of chocolates. The sweet and salty work so well together that everyone will love them. Place them in a cute cellphone gift bag or a little box that’s especially for candy. You can find these in most dollar stores or in craft stores. Have fun with these, go light or crazy with the sprinkles. These are great to make with the kids too, we give them out to the teachers for a special treat telling them how special they are. While oven is heating up, place pretzel twists on baking pans. unwrap chocolates and place in the middle of each twist. Place in preheated oven for about 1 1/2 to 2 minutes. Just until you see the chocolate get shiny. Milk chocolate melts much faster than dark chocolate. If using dark chocolate, you may need to keep in oven up to 3 minutes. Also until shiny. Take baking sheets out of oven and place on cooking racks that are very sturdy. Carefully place a candy heart in the center of each chocolate. If using sprinkles, go at it and have fun. Place in fridge for about 20 minutes to completely firm up. Store in air tight container on counter up to 5 days. 1.Preheat oven to 325 degrees. Line two cookie sheets with parchment paper. 2.While oven is heating up, place pretzel twists on baking pans. unwrap chocolates and place in the middle of each twist. 3.Place in preheated oven for about 1 1/2 to 2 minutes. Just until you see the chocolate get shiny. Milk chocolate melts much faster than dark chocolate. If using dark chocolate, you may need to keep in oven up to 3 minutes. Also until shiny. 4.Take baking sheets out of oven and place on cooking racks that are very sturdy. 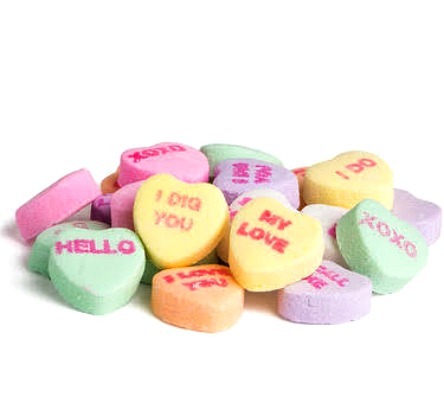 Carefully place a candy heart in the center of each chocolate. If using sprinkles, go at it and have fun. Place in fridge for about 20 minutes to completely firm up. Store in air tight container on counter up to 5 days. 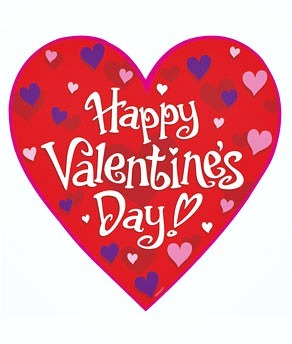 Enjoy the chocolate love!